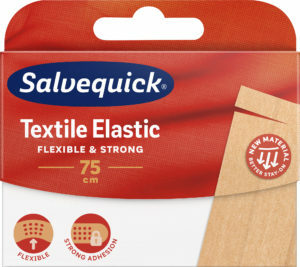 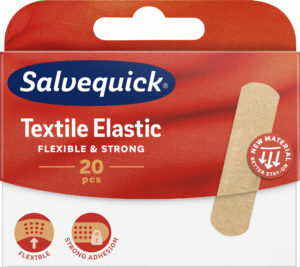 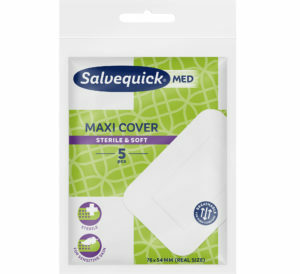 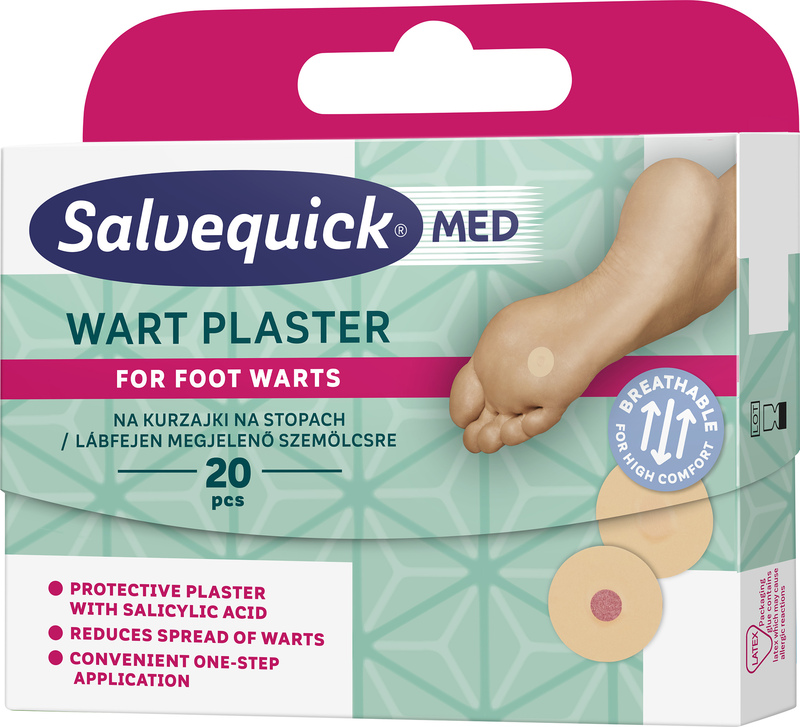 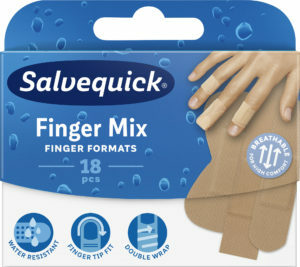 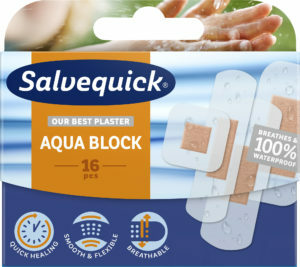 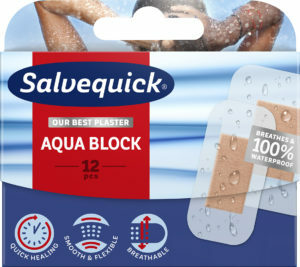 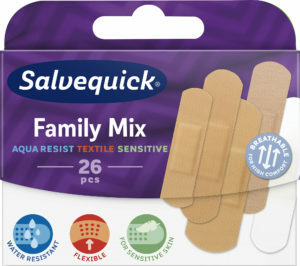 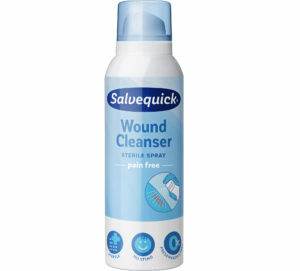 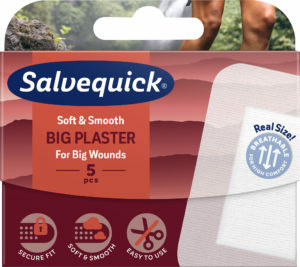 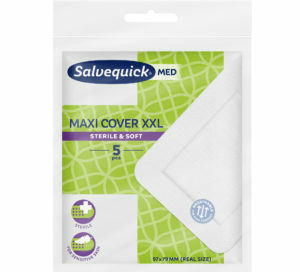 Salvequick Wart Plaster helps to remove stubborn foot warts in a safe and pain free way, while the plaster covers the wart and reduces the spread of warts. 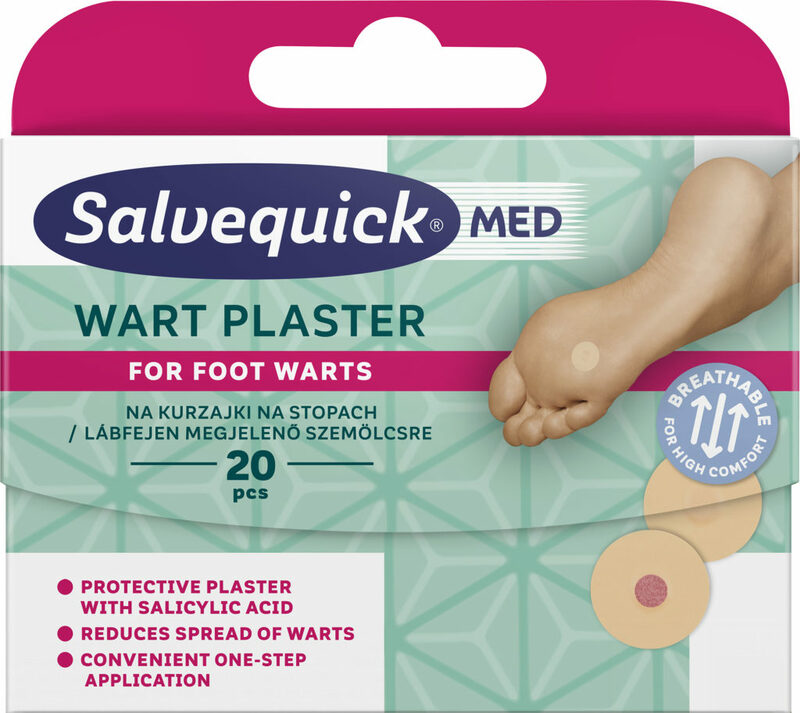 To apply a plaster on the wart is an easy and safe treatment that is suitable for the whole family*. 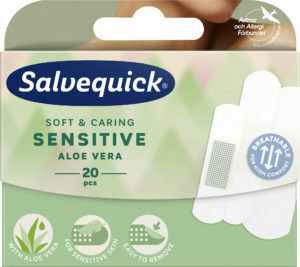 *Not to be used by children under the age of 6 years old or pregnant women.